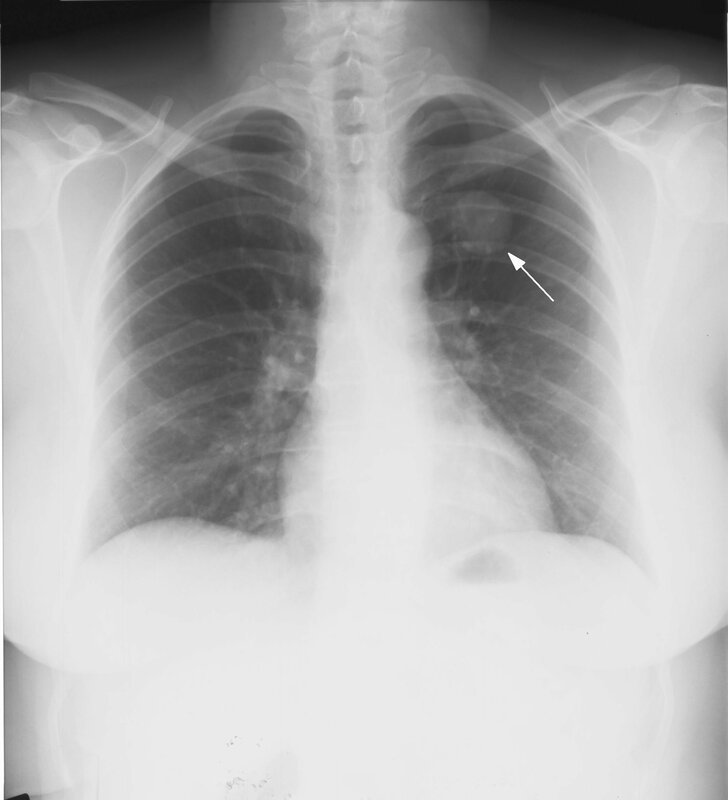 Image 1 (Plain radiograph): There is a well circumscribed opacity in the left upper lung zone with punctate calcification (arrow). The apperances are in keeping with a pulmonary hamartoma. 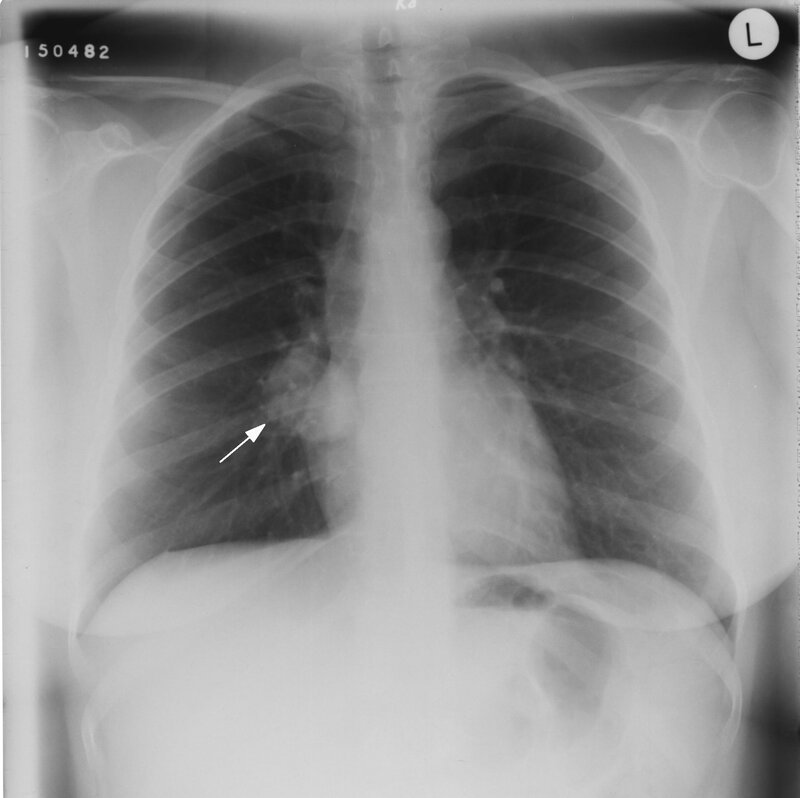 Image 2 (Plain Radiograph): There is a circumscribed mass arising from the right hilum with spotty calcification (arrow). Biopsy confirmed a bronchial carcinoid tumour. 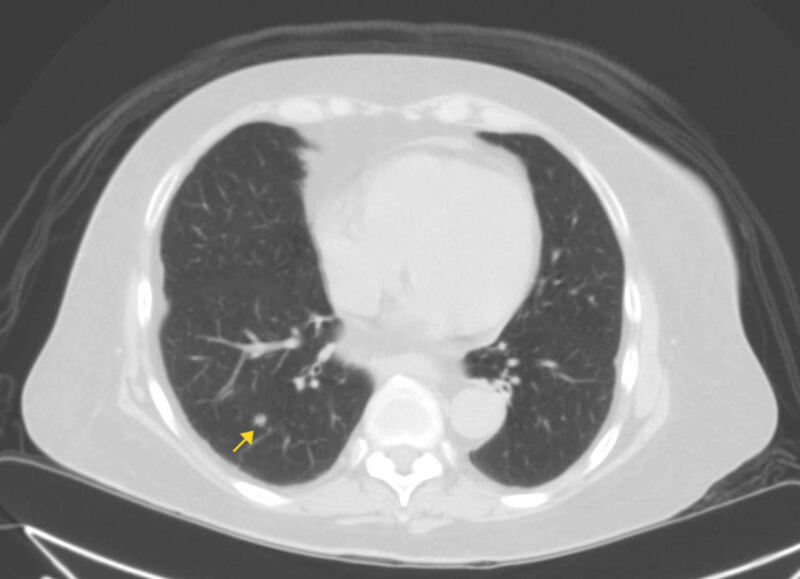 Image 3 (Computed Tomography): A non-calcified 7mm soft tissue density nodule is located in the right lower lobe.